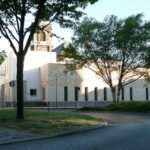 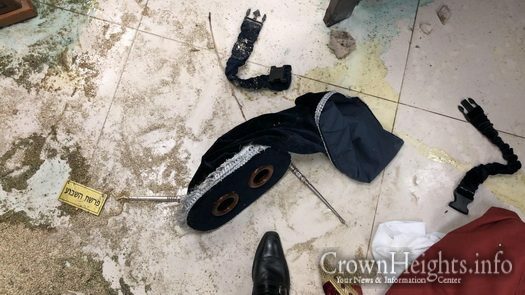 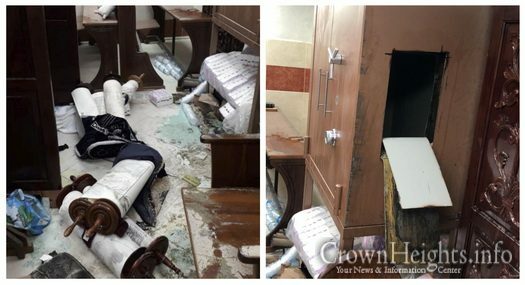 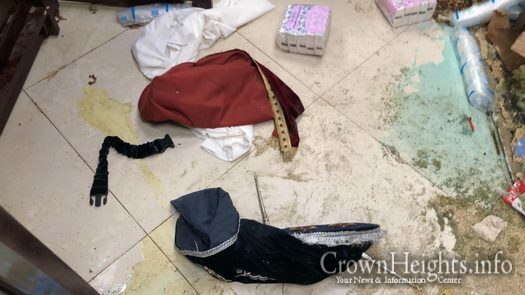 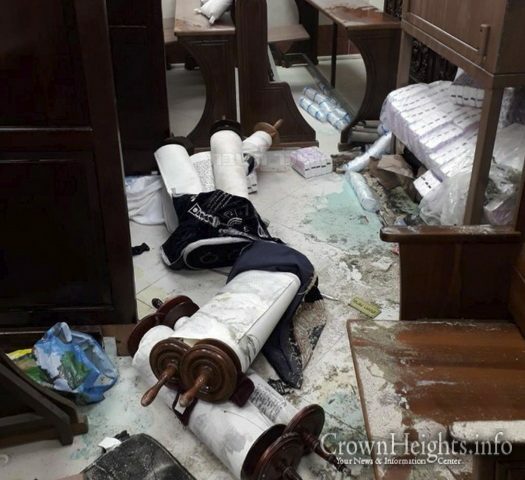 A Monday night vandalism left a Jerusalem synagogue wrecked and the Torah scrolls ripped out of the ark before being thrown on the floor and covered with cleaning solution. 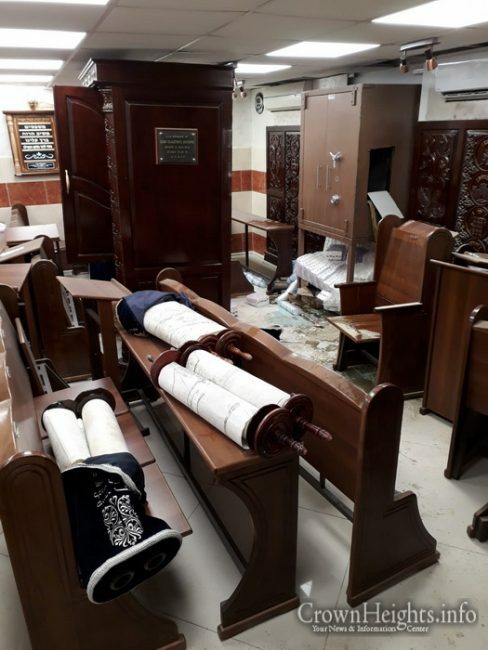 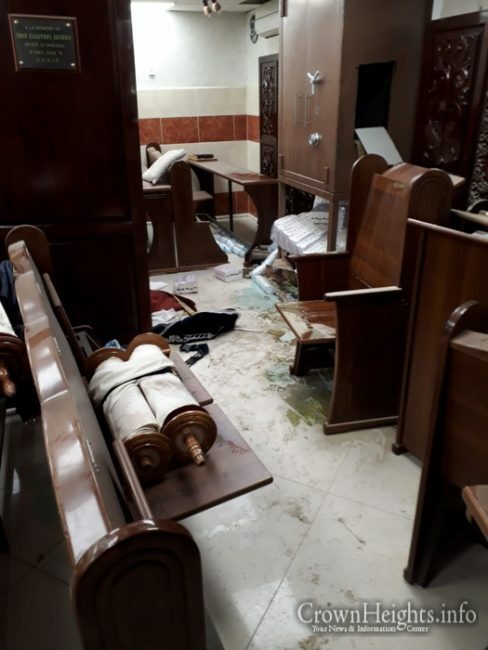 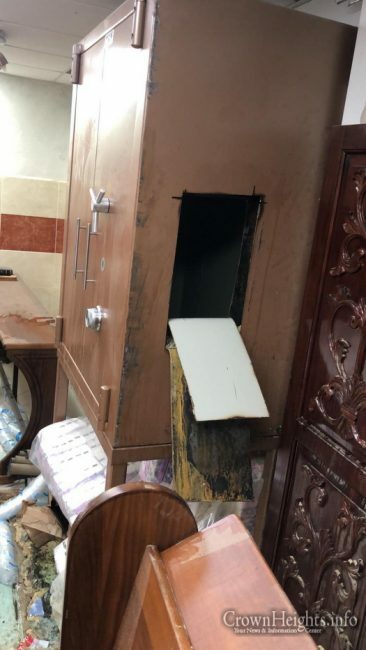 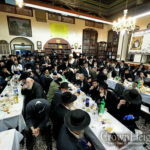 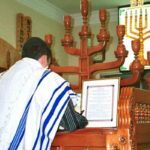 Vandals entered the Siah of Israel synagogue in the Kiryat Hayovel neighborhood of Jerusalem, broke into the Holy Ark, poured acid on the Sifrei Torah and damaged the furniture. 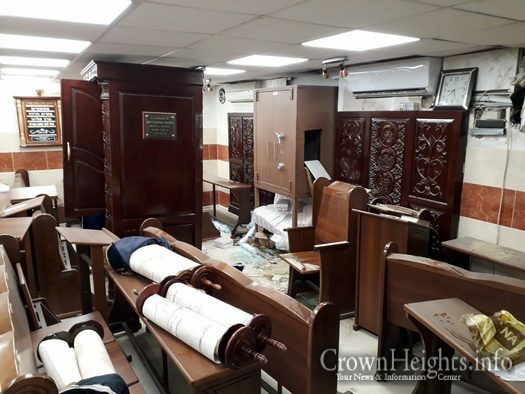 Criminal investigators closed the synagogue and began collecting evidence.